If you’ve been thinking of downsizing, this message is for you. The decision to downsize isn’t one that occurs to everyone the same way. 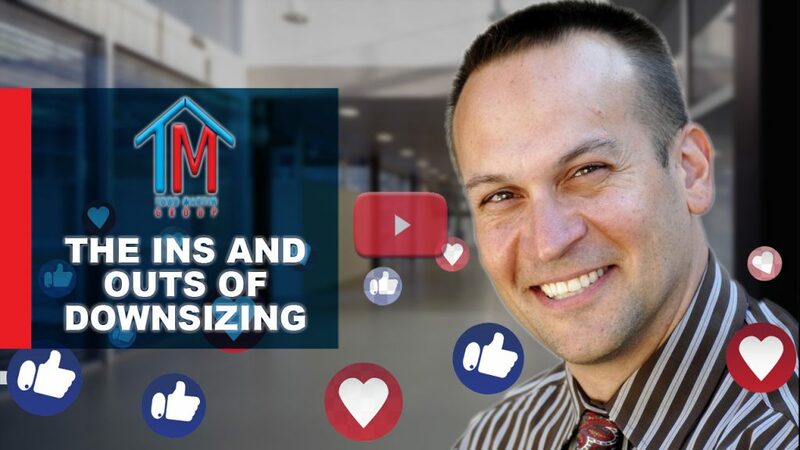 There are many reasons someone might want to move to a smaller home, but whatever the motivation behind this choice may be, several elements of the downsizing process will be the same. Ideally, you should start planning your downsizing move about three to five years before you take the plunge. However, it won’t ruin your deal if you’ve got less time on your hands. The important thing is that you give yourself adequate time to organize your wants and needs, and to process the emotional impact that can come along with planning to leave your current home behind. As difficult as moving from one home to the next can be, it is often well worth it. Be careful what kind of property you choose, though. Senior homeowners, one of the most prevalent demographics among those looking to downsize, should seek out properties that maximize quality of life while minimizing physical, financial, maintenance-related demands. Condos, ranch-style houses, and other similar options are some of the most popular choices for those seeking to downsize. One benefit of condos, in particular, is that your maintenance will be mostly taken care of for you. This is a double-edged sword, though, as periodic assessments may result in an increased monthly fee. The bottom line is that your property of choice should closely align with your personal wants and needs. You don’t have to be elderly to downsize, however. Moving to a smaller home can also be a smart choice for those who simply aren’t utilizing their current home’s full square footage and would rather live in a more manageable space. Whatever your reason for downsizing, the biggest favor you can do yourself is to ask for help. Don’t underestimate the value of working with a professional agent.